A demand for "bear guards" is on the rise alongside the exploration and tourism industries. That's what it comes down to for "bear guard" instructor Derrick Pottle. "Industry is looking for certified, qualified bear guards to keep people safe while they're out on the land," Pottle said. 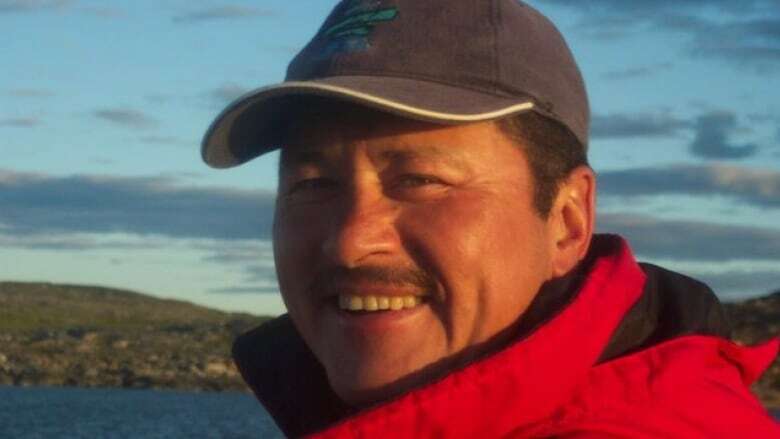 Pottle owns BearSafe Planning in Rigolet. offering three-day certification courses on how to keep yourself and your community safe from bears. "The characteristics of bears, their distribution, how to prevent encounters, if you do have an encounter — what to do with respect to deterring the bear and trying to encourage it to leave and keep everybody that's with you, or yourself and your property safe," Pottle said. Body language, biology and habitat are crucial areas of study, he said; to become a bear guard you have to understand the bears. "We also teach how to identify the behaviour of the bear, whether it's just being a normal bear out on the land or whether it's in defensive or predatory behaviour." Some people will take the class to learn for their own personal safety, or it could be for people who are seeking employment, said Pottle. "We have quite a few people throughout Labrador, Nunavik, Nunavut and other areas of Canada that bear guarding is how they make their livelihood." Exploration for developments are on the rise, and that means safety preparedness for those on the land. "There is a high demand for bear guards, said Pottle. "I know that Labrador and the North is being opened up for different work projects that we have on the go with people out on the land, big mining operations and development that's happening." Labrador's burgeoning tourism industry also contributes to the traffic in the wild, and a greater need for guides for safety, said Pottle. "We're seeing more and more people come to our homeland, whether it's through the cruise ship industry or whether it's through guided tours or people just visiting parks and being out on the land," he said. By Pottle's count, bears are up in numbers — polar bears, black bears, and grizzly bears — and that's a concern for people across the North. "We're seeing a lot of bears. The more people you have out on the land and the more bears you have, the higher potential you have for a bear-human encounter," he said. 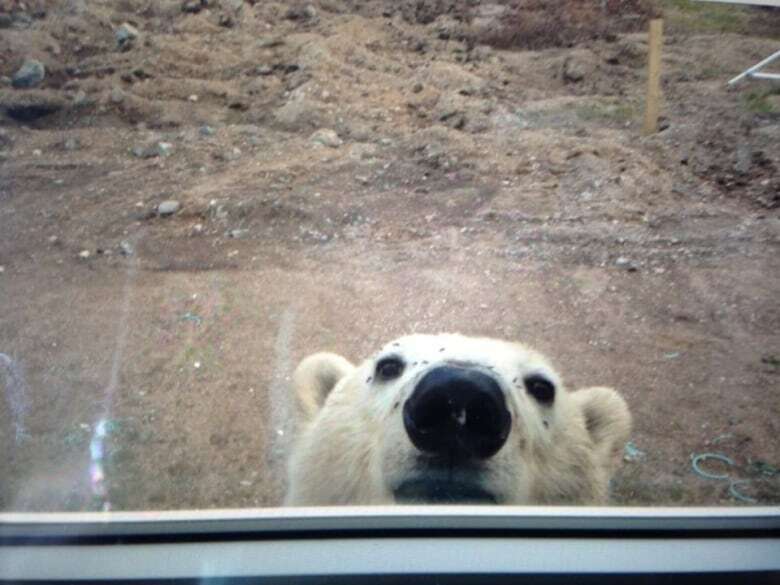 "Twenty-five years ago you would very rarely see a track or a sign of a polar bear but now I've seen 18 bears in one day in different parts of Labrador," he said.